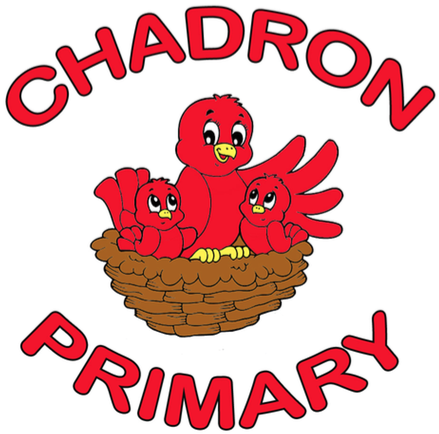 Parent-Teacher Conferences for parents of Chadron Primary Students will be held on Thursday, February 4th, from 3:00-7:00 P.M. Letters were sent home this past week to inform parents which school personnel need to conference with them. Please note that teachers are not needing to conference with every parent. However, parents may request a conference and teachers will gladly schedule a conference with them. 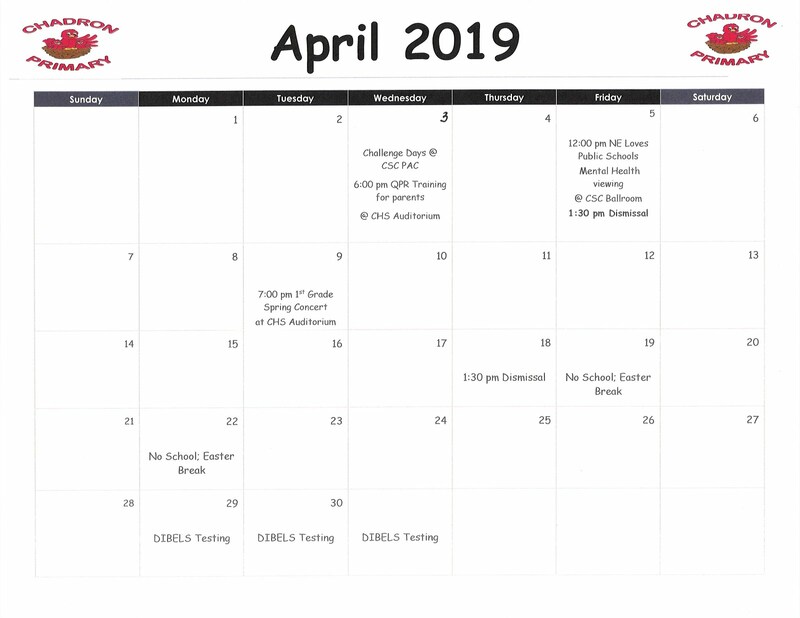 Parents will need to call the school office to schedule a conference if their letter indicated that a conference has been requested. Parents need to do so as soon as possible as time slots are filling up quickly. If parents are not able to make the times scheduled for conferences, their child's teacher(s) will gladly schedule a conference at a time agreed upon by both parties. Mrs. Libby Uhing and Mrs. Tara Hoffman have other commitments on the night of the scheduled conferences but are holding their conferences on Monday, February 1st, from 3:00-7:00 P.M. Parents of the students in those classrooms will need to follow the same format as parents of students in the other classrooms. They will also be required to call the school office for an appointment. School will be dismissed at 1:30 on Thursday, February 4th. Parents are asked to pick up their child(ren) at that time as some conferences have been scheduled at 1:30 to accommodate parents. The Just for Kids After School Program will not be in session on that evening; so please plan accordingly. There will not be any school on Friday, February 5th, for students in K-4 grades only. We hope to see many of the parents at conferences.